Here's to more open yards, open screen doors, open invites, open conversations, and most importantly, open mouths. 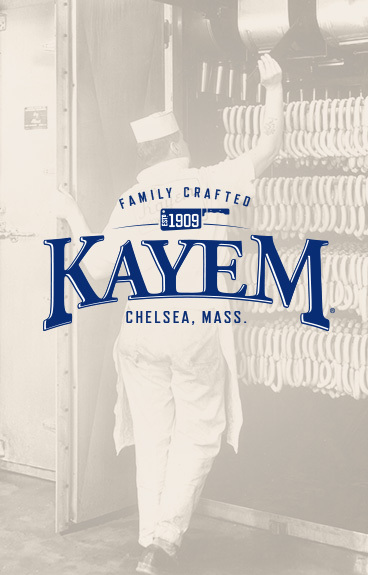 The Monkiewicz family has been perfecting Kayem's finely crafted meats since 1909 in Chelsea, Mass. We've spent the last 100 years focusing on our recipes because we believe that quality meats from a family butcher, cooked to perfection, can bring us all a little closer together. 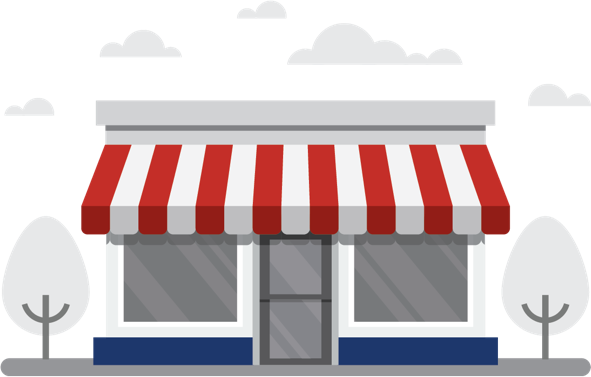 When you're getting ready for a BBQ or looking to satisfy your family's hungry appetites, we're here to help you find a store near you that has our premium Kayem meats. Kayem was founded on the belief that the highest-quality ingredients and time-tested recipes result in meats that inspire gatherings, lead to friendships, and bring families together.